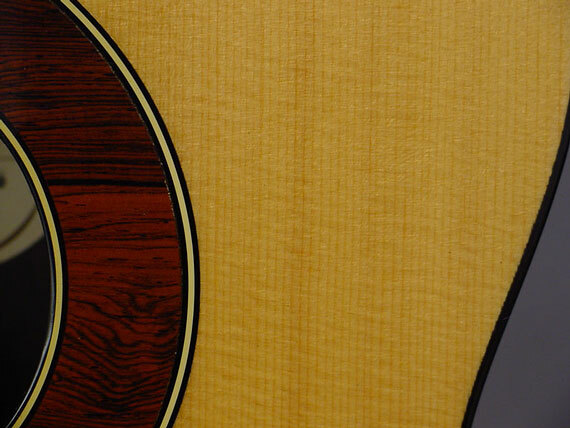 I can't think of much to say about this one. 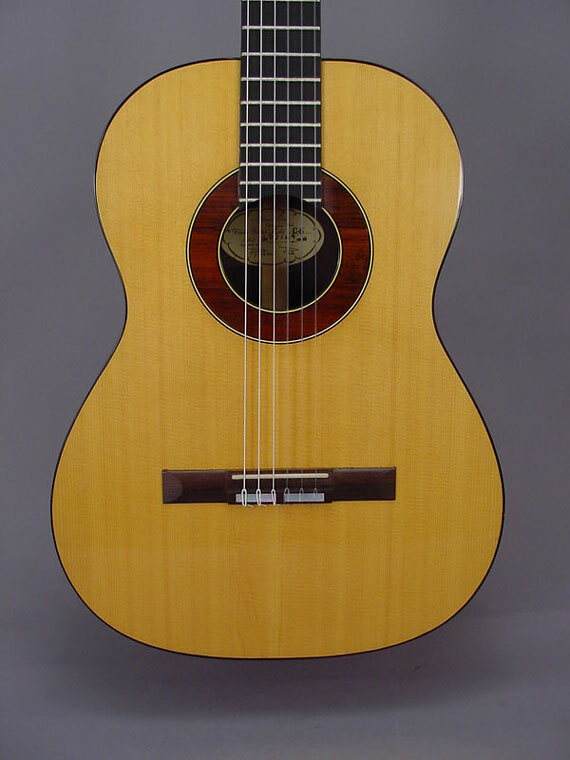 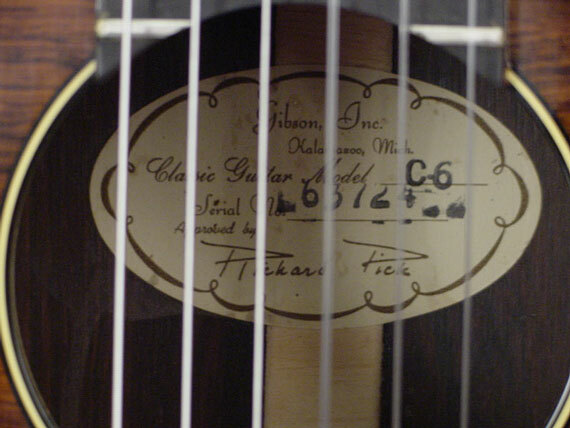 It's an expensive version of Gibson's economy classical guitar, and a celebrity model, too. 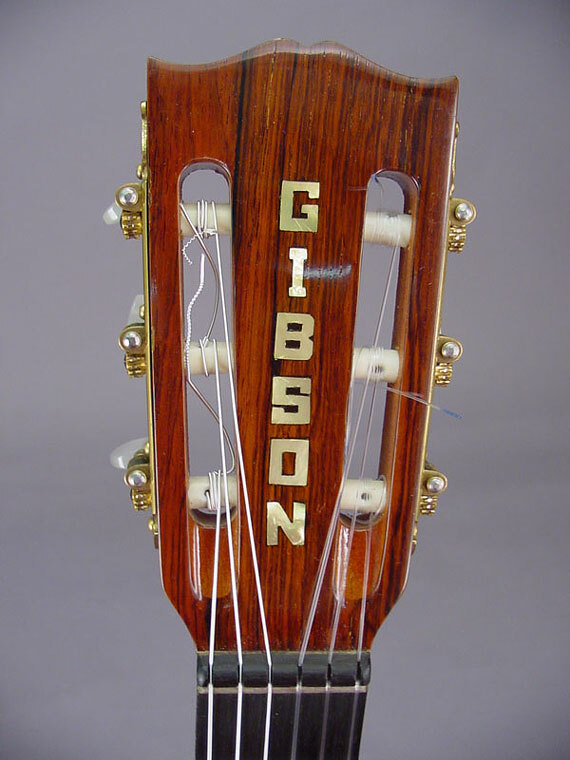 The peghead lettering is reminiscent of the tile letters on the side of the old smokestack at the original Gibson plant in Kalamazoo. 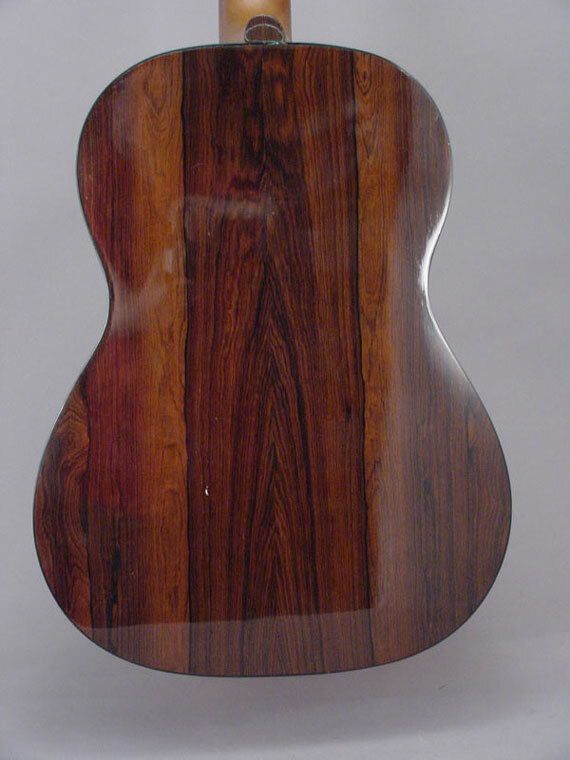 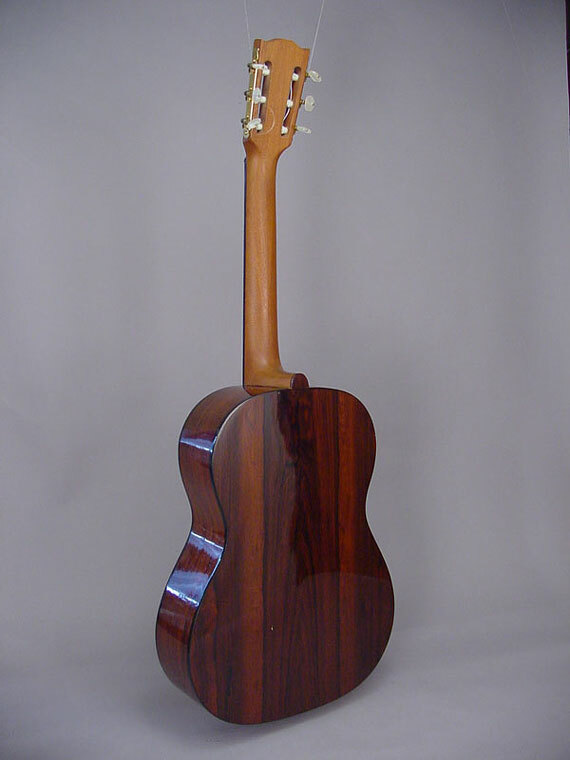 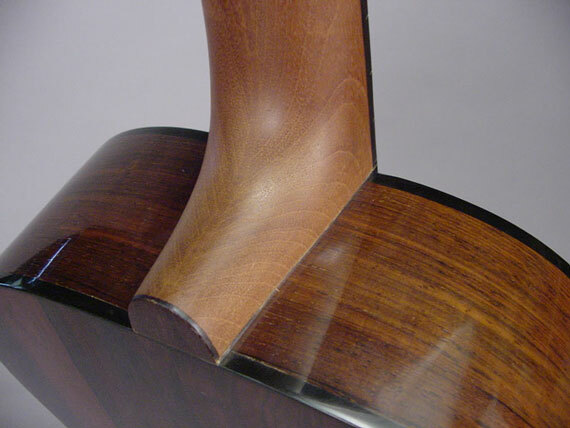 The back and sides are Brazilian rosewood. 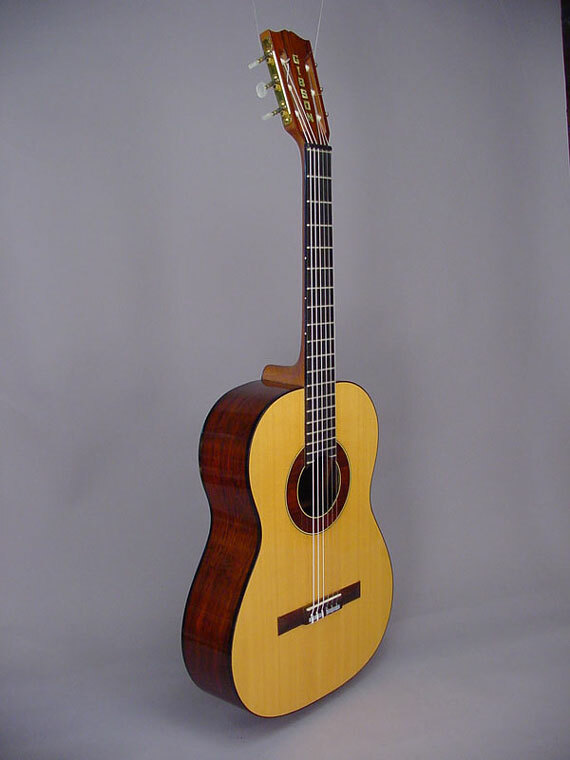 And, no, this is not a strong sounding classical guitar. 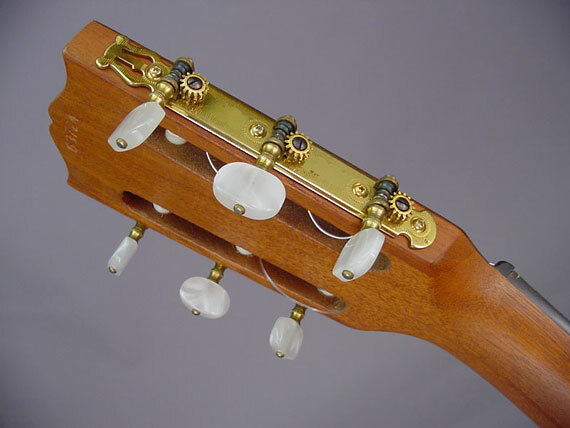 Really, it's more a nylon strung folk instrument, and those were the "folky" '60s. . .